Hotel Ciudad Vieja is located within Guatemala City’s Zona 10 district, some 15 minutes from the La Aurora International Airport. This hotel has clean, comfortable rooms and a welcoming ambiance. As the capital of Guatemala, Guatemala City is the largest and most developed city in Guatemala. Although it extends into a valley bordered by mountains and volcanoes, the city itself is urban and rather busy. Many travelers only spend a night or two here while en route to other destinations. Even so, there are some cultural attractions worth visiting—these include the Catedral Metropolitana and the former presidential palace, Palacio Nacional de la Cultura. Ample shopping, restaurants, and bars can be found in Zona 4 and Zona Viva. 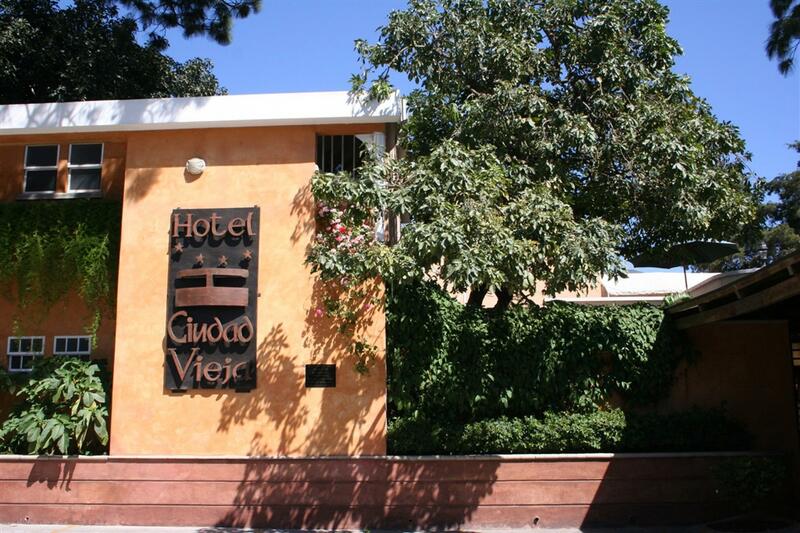 Hotel Ciudad Vieja is a friendly and attractive hotel. 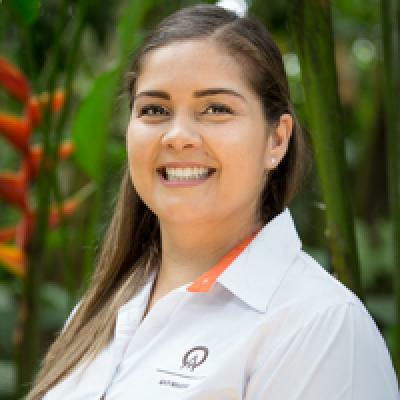 The staff here is warm and welcoming and does their absolute best to ensure that guests have a good experience. A nice interior courtyard provides guests with a pleasant place to relax outdoors. You can sip coffee while watching hummingbirds visit the garden’s orchids and hanging flowers. It makes you feel like you’re not in a big metropolitan city. The rooms are simple and clean. They are carpeted and have comfortable beds and cable TVs. Every room is equipped with a private bathroom, hot water shower, and hair dryer—some bathrooms even have skylights, which is a wonderful touch. Additionally, every room has high speed wireless Internet, an iron/ironing board, and hair dryer. Some rooms are wheelchair accessible and all rooms are non-smoking. The breakfast here is tasty and is included in the price of a room. The restaurant is cozy and serves a range of delicious international dishes. If you’d rather dine outside, you can eat in the courtyard. Hotel Ciudad Vieja’s bar is stocked with a solid offering of beer, wine, and liquor. It’s a good place to unwind after a long day traveling or exploring Guatemala City. Hotel Ciudad Vieja has a business center equipped with computers, photocopiers, telephones, and fax machines. Secretarial services are also available. The hotel has several conferences rooms where you can host business meetings or hold social events.